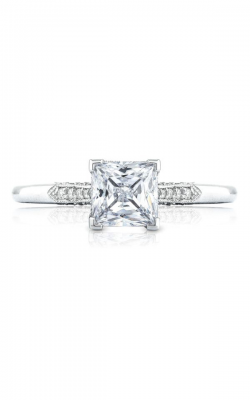 Renowned for its distinctive, pyramid-like shape, princess cut diamonds are one of today's most popular options for designer brand engagement rings amongst brides-to-be who radiate an effortless sense of sophistication and elegance. 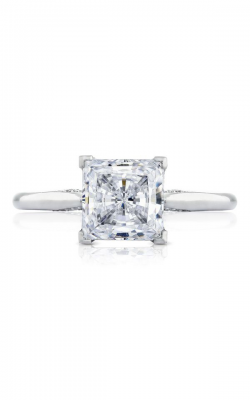 Available in a variety of types, princess cut engagement rings can be found in simple and understated styles, such as solitaire or three stone rings, or halo, and side stone style rings that are brilliant, glamorous, and most of all, full of a bright and stunning diamond shine. For these reasons and more, BARONS Jewelers, located at the Hacienda Crossings shopping center of Dublin, California is honored to bring our beloved East Bay Area customers an unparalleled selection of princess cut engagement rings. 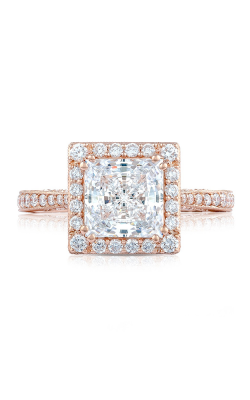 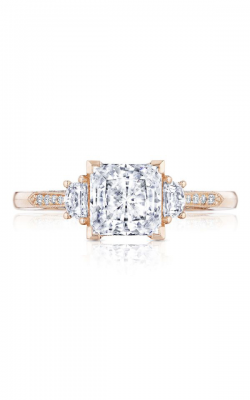 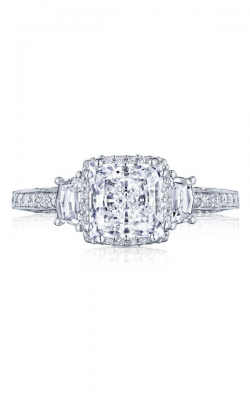 With engagement rings from designers including Tacori, A. Jaffe, Simon G., Michael M, ArtCarved, Mark Schneider, and others, BARONS Jewelers is the jewelry store to find the absolute best in princess cut engagement rings at reasonable and affordable prices. Why Buy Princess Cut Diamond Engagement Rings from BARONS? 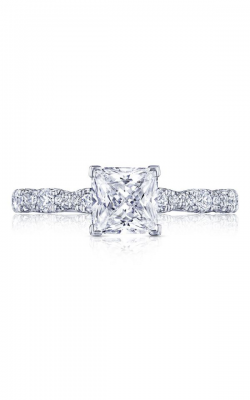 Since 1967, the staff at BARONS Jewelers has proudly brought our customers located in the San Francisco, Oakland, Walnut Creek, Danville, San Ramon, Pleasanton, and Livermore areas, an amazing selection of immaculate engagement rings, traditional and modern wedding bands, authentic Swiss-made watches, as well as fine fashion jewelry pieces for men and women, alike. 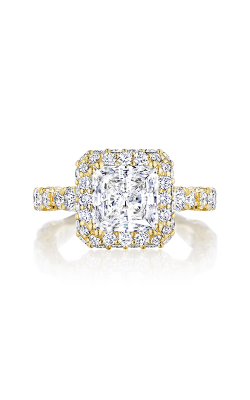 In addition to being an authorized retailer of some of today's most popular jewelry designers such as, Tacori, Michael M, ArtCarved, Carl F. Bucherer, Raymond Weil, Bulova, and more, BARONS happily offers comprehensive on-site watch and jewelry repairs, full-service insurance appraisal services, as well as sensible financing plans and exchange policies. 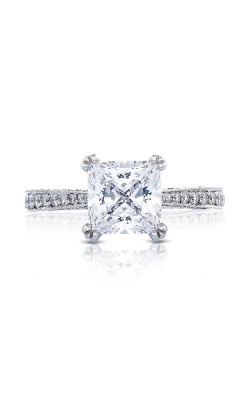 Perfect for those individuals searching for a unique, one-of-a-kind engagement ring with a brilliant diamond that sparkles and shines, BARONS offers an extensive selection of some of the most radiant princess cut style engagement rings in the entire East Bay Area. 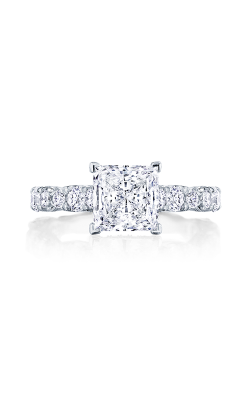 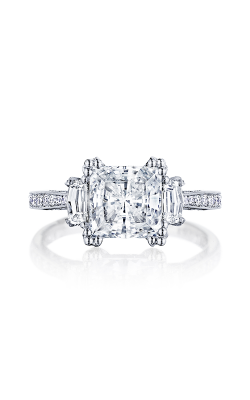 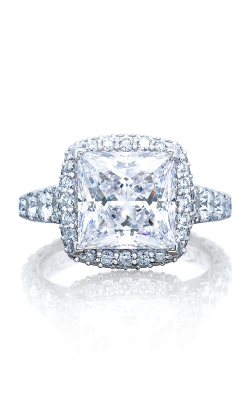 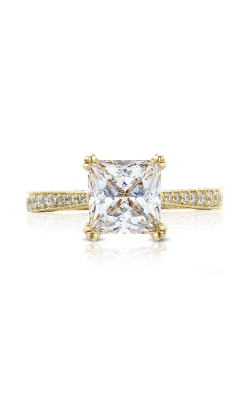 Popular princess cut engagement ring collections include the rings that comprise the Dantela, Petite Crescent, Simply Tacori, and Classic Crescent collections by Tacori, those of the Art Deco, Classics, and Metropolitan collections from A. Jaffe, as well as the wonderful princess cut rings of the Contemporary, Classic, and Vintage engagement ring collections of ArtCarved. 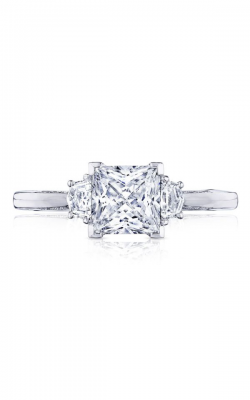 In addition to these designer brand pieces, BARONS is proud to carry, in our beautiful Dublin, California showroom, princess cut engagement rings from Coast Diamonds, Michael M, Simon G., Mark Schneider, as well as an ever-expanding selection of more designer brand princess diamond engagement rings.